← Support Head Start and Feed-A-Family! 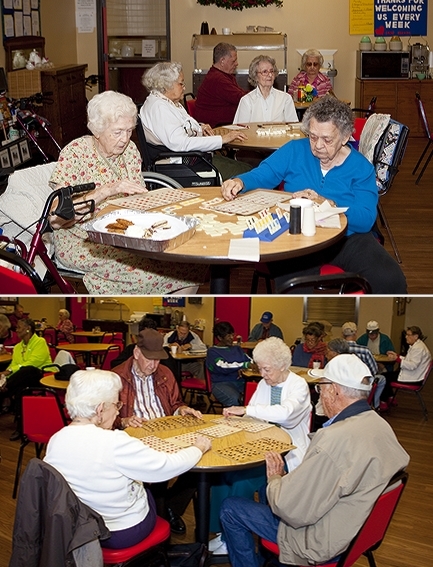 B-I-N-G-O, Bingo was the fun-o! 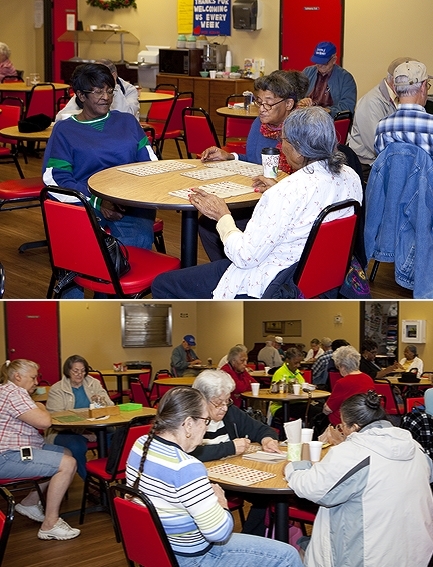 Bingo was indeed the name of fun for the seniors at the Walker County Senior Center today! 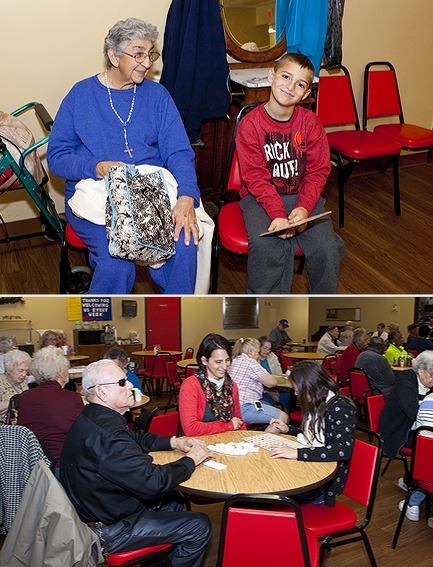 The ladies of the JSL and some really great young helpers also enjoyed a day of visiting with the seniors, calling bingo, assisting some of the seniors play, and handing out great prizes to the winners. 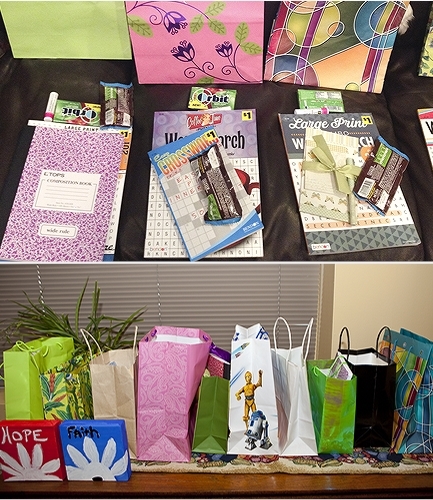 Through the generosity of many of the JSL members, we were able to create awesome gift bags stuffed with puzzle books, notepads, pens, lotion, chapstick, gum, candy, and more! Also, three special prizes hand-painted by a member and her daughter provided a unique, personalized touch to the visit. It was a true pleasure to be a part of the Senior Center family for the morning! The seniors in attendance look forward to our return in December!